With many people finding death a very difficult topic to discuss. When creating the brand style and marketing strategy we had to overcome this awkward situation. After reviewing the funeral plans market and unique selling points we have developed a new marketing approach. Due to most funeral plan providers competing on price with paid advertising campaigns. We have launched a unique advertising campaign for the Stockport Funeral Directors. That focusses on the professional personal service and transparency provided. With the recent negative publicity overshadowing the industry sector by rogue operators. The launch campaign has focussed on reassurance, integrity and providing excellent service. This strategy will prompt customers to leave good reviews and recommend their services. 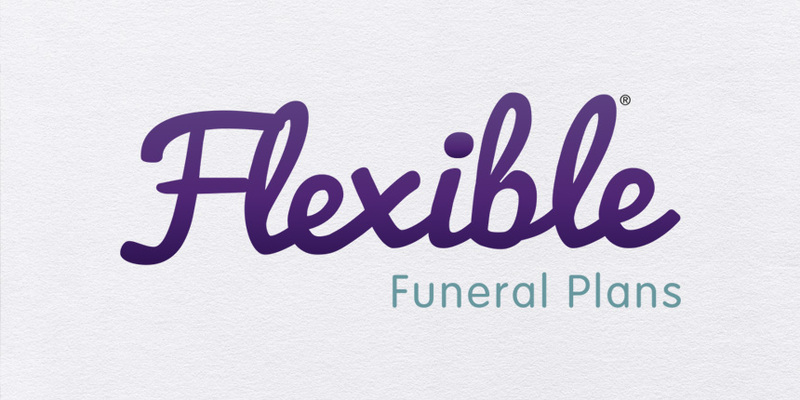 Due to the funeral plan industry being a new profitable business concept with high growth potential. Many national organisations are competing for website visitor traffic with paid Ad-word campaigns. The bidding costs for related keywords to attract paid website visitors has increased. Even though the cost of the funeral plan starts at £1995, the conversion cost in achieving your Ad-word Goal with a successful sale has risen. When implementing the online marketing strategy we have added long-tail keyword search terms and targeted local areas. The V Factor SEO team have also conducted extensive local citation work. To improve visibility online in the Cheshire and surrounding local catchment areas. Unlike competitors throughout this industry sector competing on price. We have concentrated on the benefits of arranging a funeral plan. 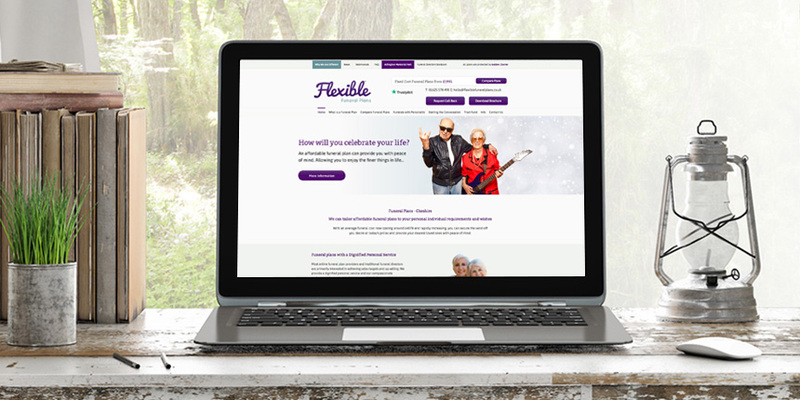 The creative advertising campaigns focus on the positives aspects of arranging a funeral plan. This has meant creating engaging adverts that deliver the following messages. 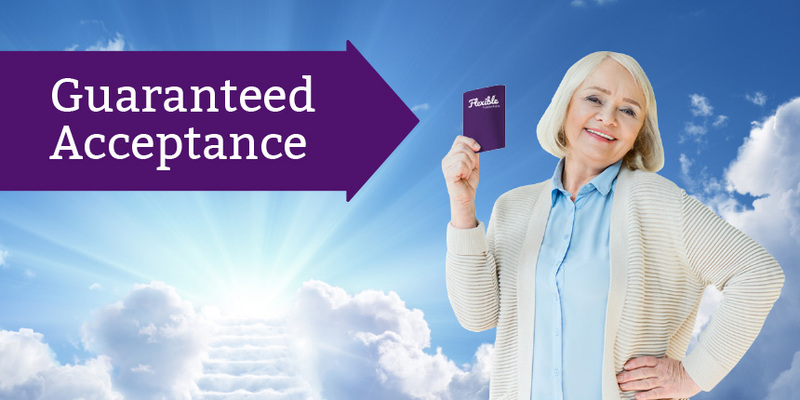 A guaranteed prepaid funeral plan will protect you from future cost increases. Remove the financial burden and worry from family or loved ones by paying for your own funeral. All funeral plans sold by Flexible Funeral Plans, Cheshire become protected within the Golden Charter Trust fund for peace of mind. If you are looking to launch a new company or wish to promote an existing business please get in touch. We can provide a marketing report and assist with improving your online marketing activity.